We are delighted to introduce the independent judging panel for the GSL Global Goals competition. Each member of this years panel has been specially selected on the basis of their global experiences and/or a knowledge of sustainable development. They represent a wide range of specialisms and bring a wealth of personal and professional experience to the panel. Pamela Collins leads Conservation International’s work on Nature and the Global Sustainability Agenda, where she seeks to bridge the gap between what we know about connections between nature and human well-being and what we do when we implement sustainable development projects on the ground. Before that she was a AAAS Fellow at the Institute for Water Resources of the US Army Corps of Engineers, where she advised leadership on topics from ecosystem restoration to green infrastructure. 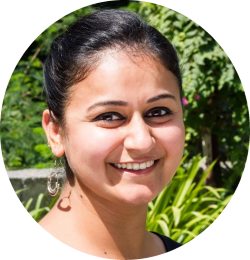 Priyanka leads the design and delivery of Dasra’s structured capacity building programs that are designed to help non-profit organisations strengthen their institutional abilities, and scale more effectively, with more than 8 years’ experience in the development space. She believe strongly in the power of networks and the need to work collectively to solve India’s biggest social challenges. Daniel is a geographer and Vice President at the Moore Center for Science Division of Conservation International (CI). He directs strategic and applied research to achieve Conservation International science objectives to understand ecological, social-cultural and economic values, and how people benefit from and use ecosystem services. He also leads the Nature’s Values and Priorities team (NVP), supporting governments, businesses and communities in their efforts to achieve their development and sustainability goals by incorporating nature’s values into their planning, decision making, and balance sheets. 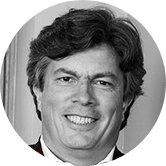 Claudio is Managing Director of UK & Ireland Financial Services Strategy practice lead. 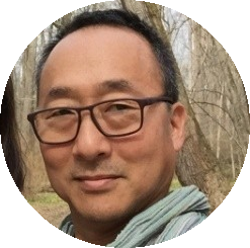 He specialises in Strategy and Business Transformation in Financial Services with focus on helping organisation adapting business models to the new digital economy. Before taking on this role he was CEO Retail & Business Banking Division for large UK bank in Spain, Italy and Portugal. He has also held a number of CFO roles at Country, Regional and Divisional level working for a number of Global Financial Institutions. Dr. Margot A. 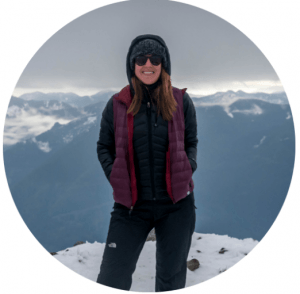 Wood is the Global Sustainability Lui-Walton Fellow at Conservation International (CI) where she leads research on supply chains and their impacts on commodity driven deforestation. 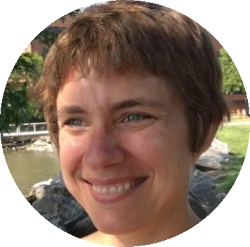 Dr. Wood works with Trase (Transparent supply chains for sustainable economies), through the Stockholm Environment Institute and Global Canopy, and most recently mapped the Colombian coffee supply chain. Dr. Wood supports CI’s Center for Environmental Leadership in Business on their corporate sustainability projects. While at Texas A&M University, Dr. Wood directed a multi-year EarthWatch citizen scientist research project in Costa Rica on mammal use of biological corridor and PES properties. Graduating from Bristol University, Mark has practised as a barrister since 1986, specialising in crime, financial crime, professional discipline and sports law. He took Silk in 2006, has sat as a Recorder since 2004, and is a member of the ECB’s Cricket Discipline Commission. 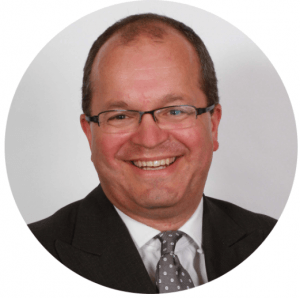 Mark is a Governor of Wellington College, a Governor of Amesbury School, and a Trustee of the Arundel Castle Cricket Foundation, these roles providing him with the good fortune to follow his passions of education and cricket. Alison is a creative communications expert with a specific focus on children and education. She has worked extensively with some of the world’s most recognised brands (PepsiCo, Unilever, Nestlé) before partnering in the creation of a children’s learning programme to encourage global citizenship in K6 students. 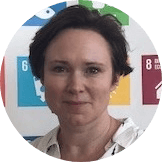 Since 2014 Alison has led the creation and delivery of the World’s Largest Lesson, a programme delivered in partnership with UNICEF, to build understanding for the UN Sustainable Development Goals and inspire social activism in students. She has brought together United Nations agencies, NGOs, high profile figures such as Sir Ken Robinson and Malala Yousafai and the educator community, to introduce thousands of educators and millions of students to the Global Goals in over 130 countries.